The most important celebration in Christianity, Easter commemorates Jesus’ resurrection after his crucifixion. While many people celebrate at home with their families or church communities, there’s no reason why you can’t travel during Easter Break. Here are six ideas to have a wonderful and festive Easter season in the Middle East this year, whether you’re looking to learn more about religious history or simply want a fun spring break. Coptic Easter—which falls on a different day from Catholic Easter—is a huge celebration preceded by weeks of fasting. Ceremonies on Easter Eve might include reenactments that start all the way back with Adam and Eve’s expulsion from the Garden of Eden to Jesus’ resurrection. On Easter, Coptic Christians spend time with their families and enjoy lavish meals—a welcome break from Lenten fasts. The day after Coptic Easter, Egyptians of all religions celebrate Sham Ennessim, or Spring Day, to mark the start of the spring season. On this holiday, many people like to spend time outside, often throwing picnics in parks or gardens and eating traditional dishes like fesikh, a salted and fermented fish. 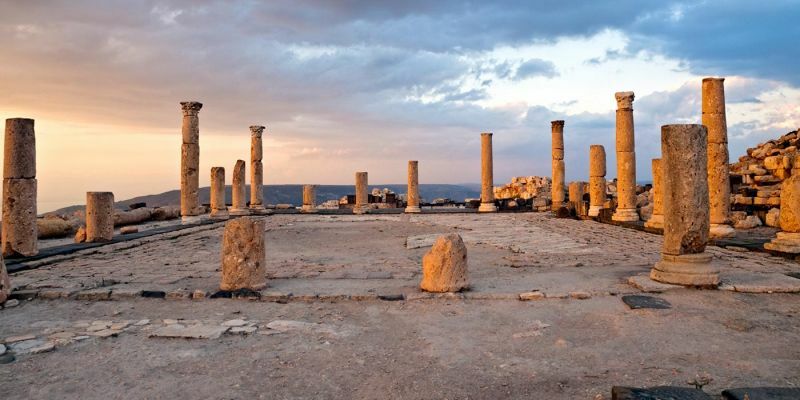 Jordan is the perfect place to learn about biblical and early Church history. The Jordan River is the site of multiple miracles in the Bible. For instance, Joshua told the Israelites to follow priests who were carrying the Ark of the Covenant across the river; the waters stopped to let them cross (Joshua 3:15-17). The Jordan River was also the location of the prophet Elisha’s cure of a man with leprosy (2 Kings 5:14). Perhaps most famously, the Gospel writers record that John the Baptist baptized Jesus in the Jordan River (Mark 1:9). To this day you can still visit the UNESCO World Heritage Baptism Site, known in Arabic as Al-Maghtas. Another must-see for anyone interested in early Christian history: Madaba. Here you can find the 6th-century Madaba Map, a mosaic in the floor of the Byzantine Church of Saint George. This map depicts the Old City of Jerusalem, as well as the Dead Sea, Bethlehem, Jericho, and dozens of other towns, cities, and sites important to biblical and Christian history. Some of us go on vacation purely to relax, and there’s no better place than the beach. As an added bonus, weather throughout the Middle East tends to be ideal in April: warm and sunny, not as intensely hot as in summer. Egypt has incredible beach towns where you can dive, snorkel, and swim in the ocean, or just take a long nap by the pool. 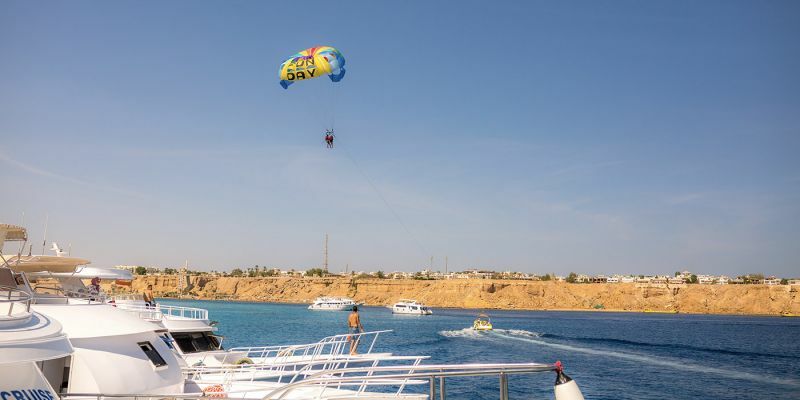 Hurghada and Sharm el-Sheikh are classic beach destinations, but you should also consider the smaller and sleepier towns of Marsa Alam and El Gouna. Another great option is Aqaba, Jordan. Situated on the Red Sea, Aqaba offers multiple dive centers and plenty of fresh seafood. Turkey today is home to a relatively small number of Christians (over 300,000, which is less than 1% of Turkey’s total population). 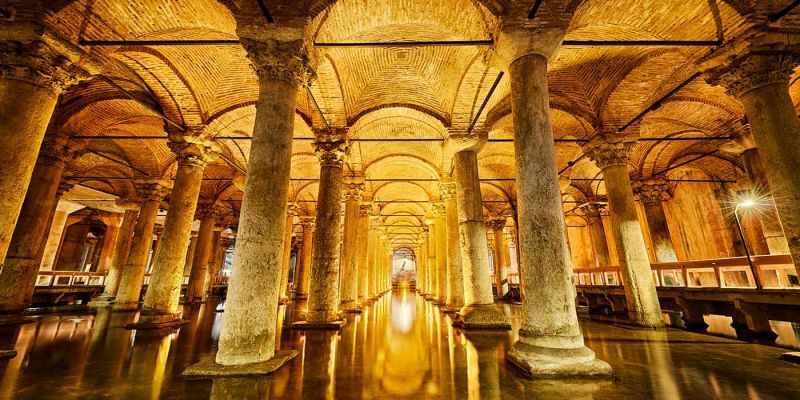 However, Turkey was historically very important to the development of the early Church, and you can still visit many historic Christian sites. These include the phenomenal Hagia Sophia, built as a Greek Orthodox basilica in the 6th century under the orders of Emperor Justinian. Its mosaics are rightfully world-famous. You can find more early Christian mosaics in Istanbul at the Chora Church (Kariye Müzesi), a Byzantine Greek Orthodox church. Mosaics and frescoes cover the church interior. If you’re visiting over Easter break, take a moment to look for the Anastasis (Resurrection) fresco. 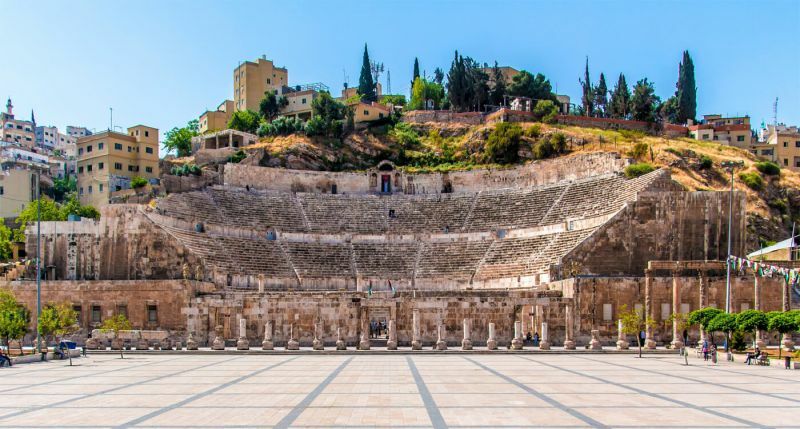 In addition to Istanbul, you’ll want to visit Ephesus, known as a major Christian center as early as the 50s AD and home of Paul from 52 to 54. While imprisoned in Rome in later years, Paul is said to have authored the Epistle to the Ephesians, which became a book of the New Testament, urging the Christians of Ephesus to remain united and follow a lifestyle based on Christ’s example. Nowadays, Ephesus is an enormous archaeological site, absolutely astounding no matter how interested you are (or aren’t) in history! 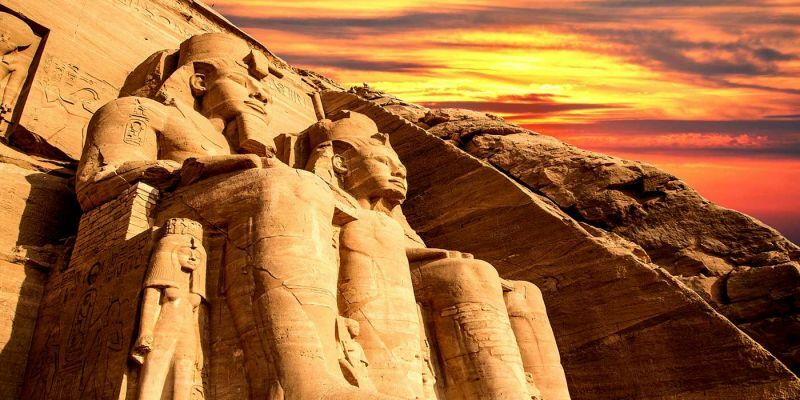 It’s always a good time to cruise the Nile and admire the seemingly endless ancient Egyptian temples—why not during the spring holidays? Interestingly, resurrection plays a part not only in the Christian tradition, but also in ancient Egyptian mythology. 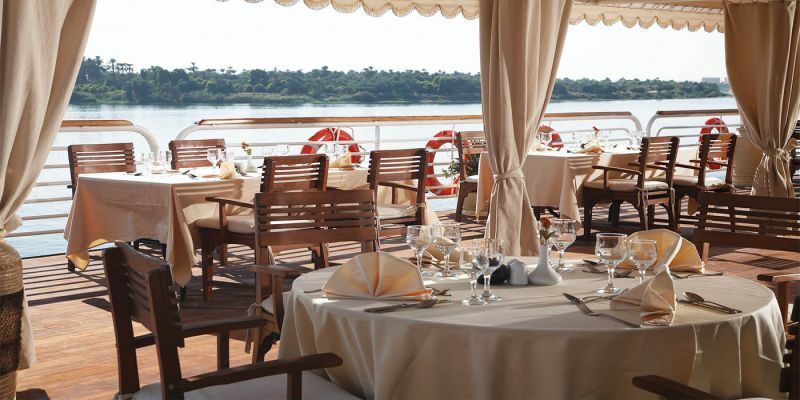 On a Nile cruise, you’ll sail between Aswan and Luxor, stopping in at the Valley of the Kings, Karnak, Edfu, Kom Ombo, Abu Simbel, and more. Every one of these temples is distinct: Kom Ombo, for example, is famous for its crocodiles and even crocodile mummies, plus its hieroglyphic symbols depicting medical tools. Luxor Temple has served people of multiple faiths and traditions over the centuries: It began with the ancient Egyptians around 1400 BC, but the presence of early Christian paintings and the foundation of a medieval mosque attest to its continued importance. And remember, the weather in Egypt tends to be optimal in the spring! During Jesus’ time, much of the Middle East was under the control of the Roman Empire—learn more by visiting Roman sites in person. Lebanon and Jordan contain particularly stunning Roman sites such as those at Baalbek in Lebanon and Jerash in Jordan. Jerash, for example, is home to a sprawling complex of Roman ruins including a colonnaded street and a triumphal arch to commemorate Roman Emperor Hadrian’s visit to Jerash in around 130. 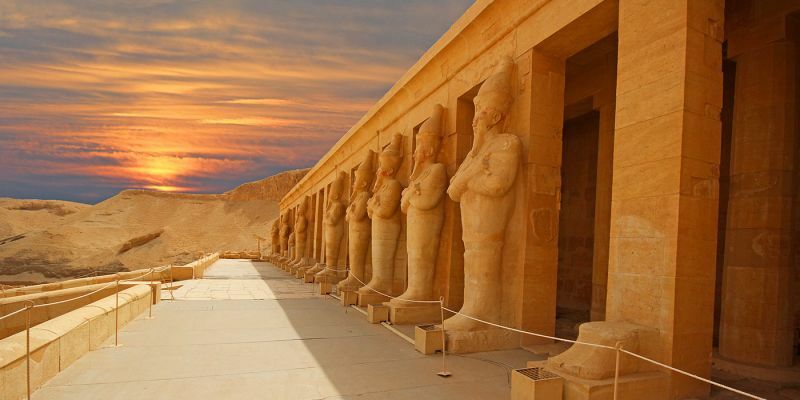 Overall, the Middle East has so much to offer over the Easter holiday season, from the chance to enjoy Easter Tours 2019 and Sham Ennessim in Egypt, to the ability to trace biblical and early Christian history in Jordan and Turkey, to the possibility of unwinding on an idyllic beach. If you’re planning a trip somewhere over Easter Break 2019, consider putting the Middle East at the top of your list.